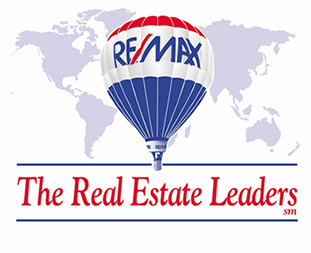 Karen Reeber has been licensed in Real Estate Sales since 1971 and received her Broker's license in 1981. She has worked with new home builders, residential sales and vacant land sales. She also has ample experience with foreclosures. Her advanced designations include Accredited Buyer Agent, Certified Relocation Professional, Certified Residential Specialist, and Green Designation. Karen is a member of both National Association of Realtors and Michigan Association of Realtors. Heather Reeber received her real estate license in 1994. She received her Master's Degree in Clinical Psychology in May of 2003. She has the knowledge and experience necessary to be a valuable asset in your buying or selling decisions.